Storybook Alpacas can provide you with the enchantment and fairy-tale experience that will have you wanting to breed alpacas for the rest of your life. It is true that magic and wonderment exists, and your happy ever after ending is but a challenge away. Alpacas are native to South America and have been domesticated for thousands of years. They are to South America as the Merino is to Australia, both industrially and commercially. Alpacas are members of the Camelid family. Camelids are large even-toed herbivorous mammals characterised by slender necks and long legs. There are six living camelid species: alpaca, llama, guanaco, vicuña, dromedary camel and bactrian camel. This often explains why the most asked question is about camels and llamas. 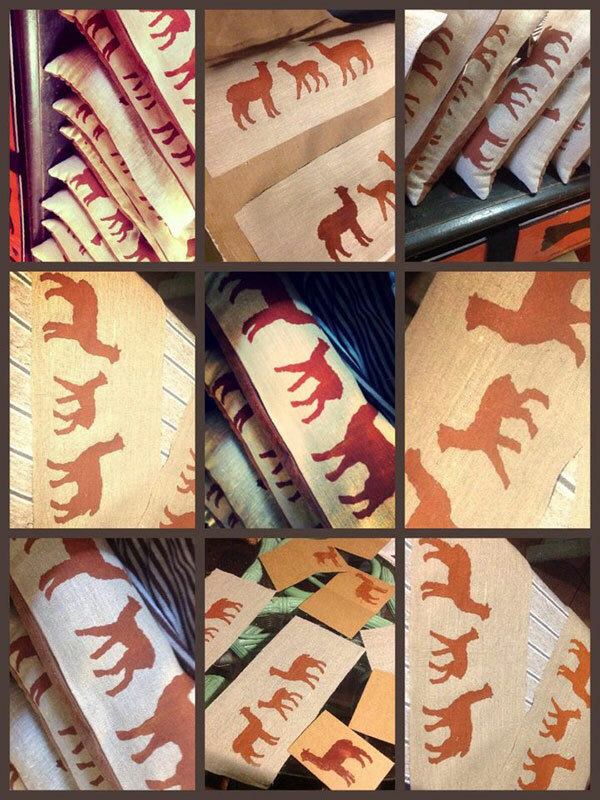 There is always something happening at Storybook Alpacas. Here we all are waiting to go to the Sydney Royal Easter Show. ALPACA: Remarkable, Unique, and Australian. Up until the 1980s alpacas were only bred in their native homeland of South America. Now, the Australian alpaca industry reports some 2,000 registered breeders Australia wide, and numbers of alpacas estimated at 250,000 - 300,000 animals. 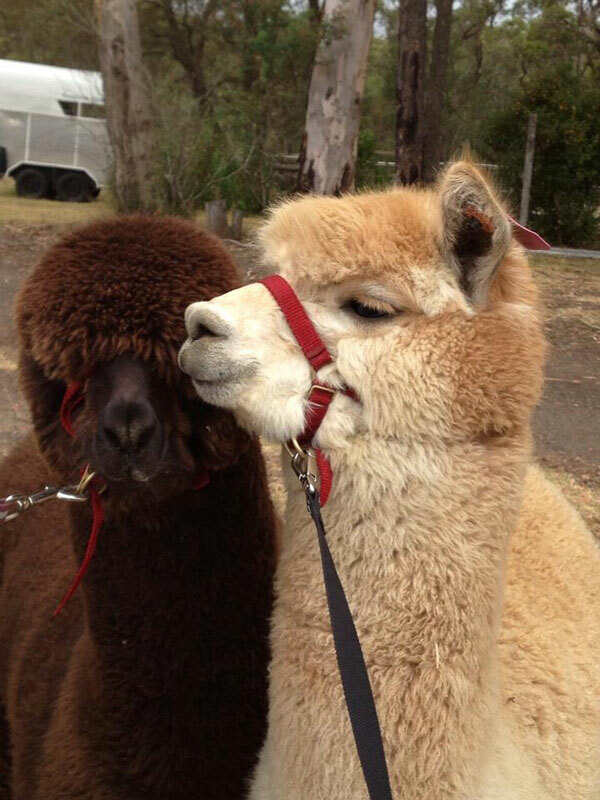 Alpacas are now a world-wide market with breeders not only in Australia but internationally enjoying the financial and lifestyle choices that this animal brings. 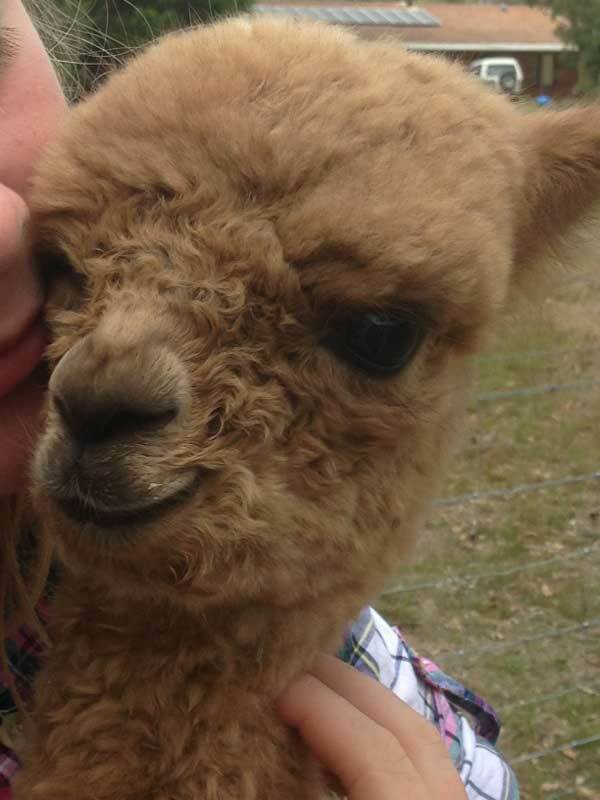 Alpacas are truly special, magical beings. “Once upon a time” is a catchphrase that, according to the Oxford Dictionary, has been used as the opening lines for storytelling since the 1380s. These stories to end with “they all lived happily ever after” – and Storybook Alpacas is such a tale. Once upon a time there was a family who shared a love and belief in the notion of Carpe Diem – Seize the Day – make your life extraordinary. This has lead them into a life of adventures: Martial Arts (Just for Kicks Taekwondo), Olives, and Alpaca Breeding. Our initial involvement commenced in 2003 when our daughter was but 3 years of age – height wise, cria size. Rubey’s first childhood recollections are walking amongst alpacas in the paddocks and holding pens at Coolaroo when we were selecting our preliminary herd. 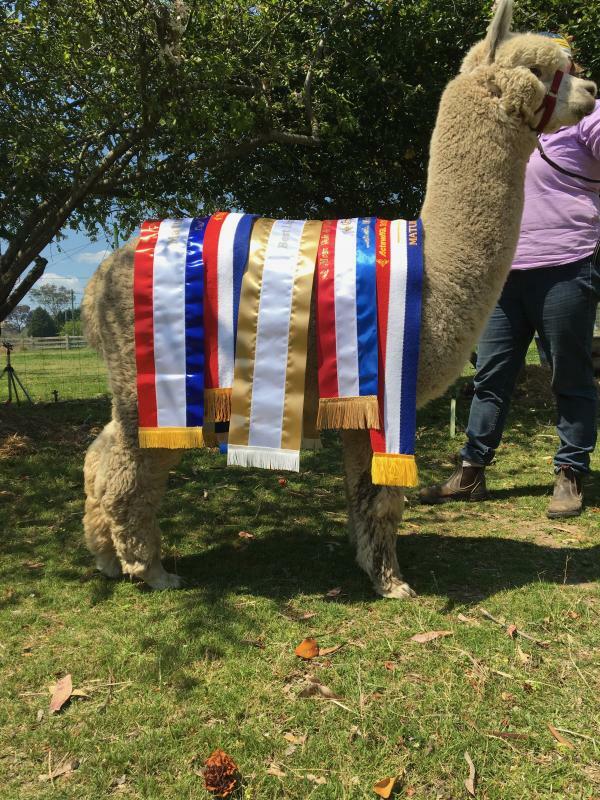 For us, at Storybook Alpacas, our commitment is to the entirety of the Alpaca, the sustainability of Australian Agriculture, and to the passion for the development of genetically bred champions. 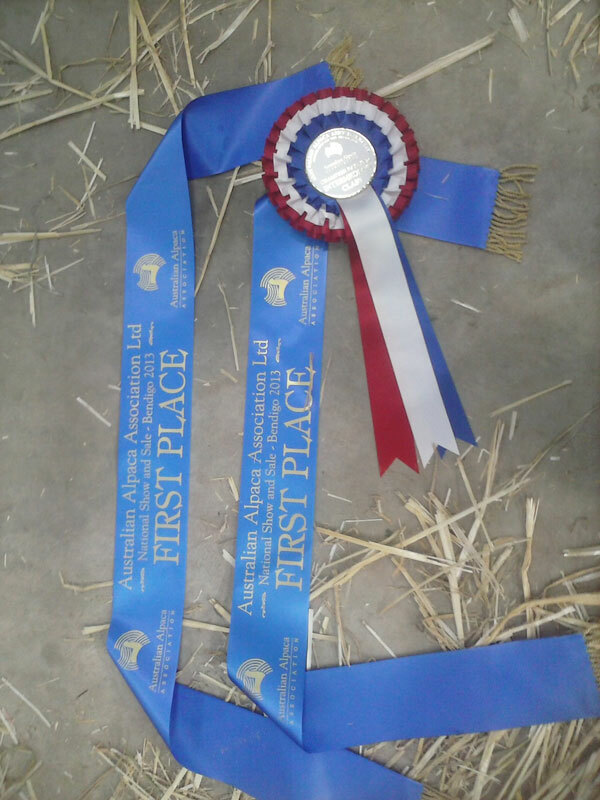 Storybook Alpacas are excited to be a part of this wonderful industry, now and happily ever after! Follow us on Facebook, Twitter and Instagram. 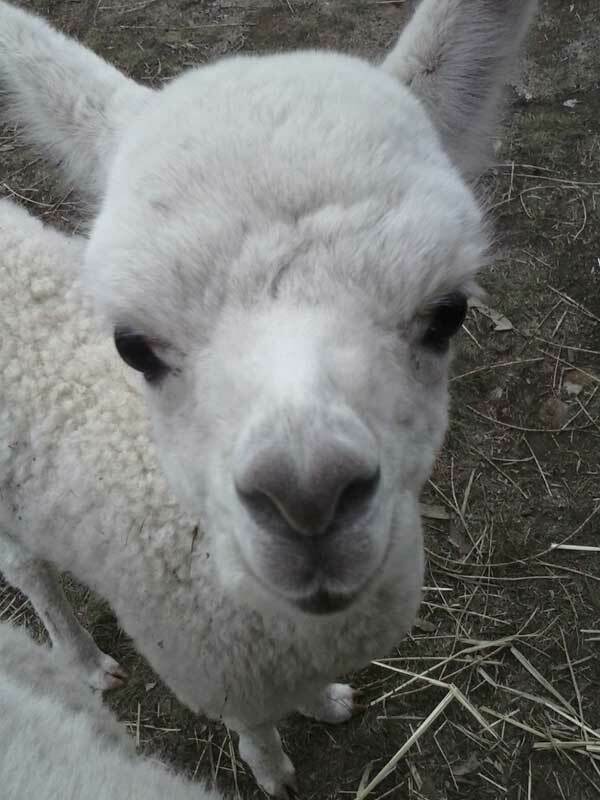 Check out our video channel “Storybook Alpacas” or contact us for a visit. 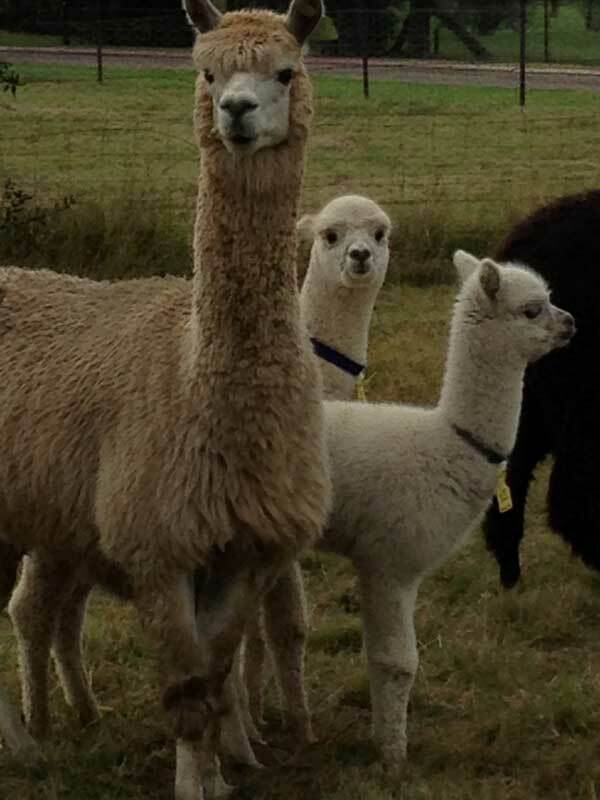 © 2014 – 2019 Storybook Alpacas.